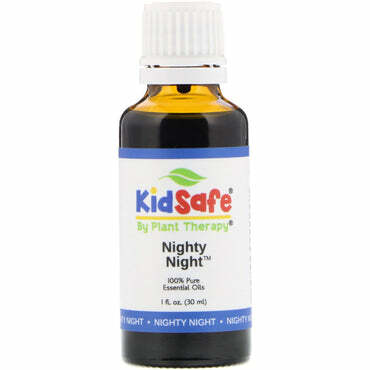 Nighty Night can help your child fall asleep more quickly and stay asleep. 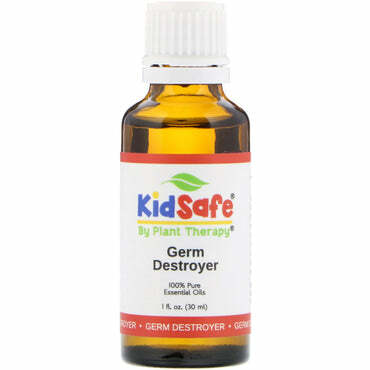 Germ Destroyer helps protect your children from seasonal threats like those that occur during the winter, helping everyone stay healthy or recover more quickly. 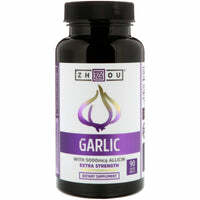 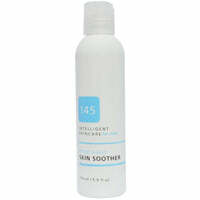 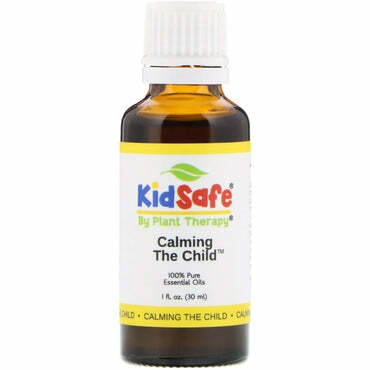 Calming The Child will help promote a calming effect during the day or before bedtime. 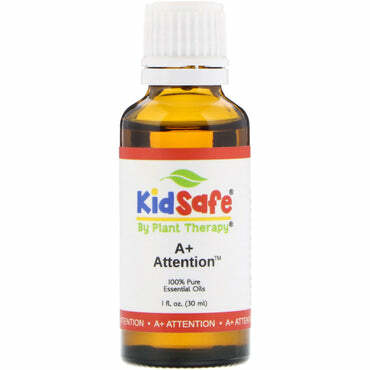 100% Pure Essential Oils Help your child stay on task by focusing on what's in front of them.